Hydrafacial is a worldwide brand known and loved in over 76 countries. In Australia & NZ the treatment is distributed by High Tech Medical. We understand the power of the media in supporting a brand. HydraFacial is continually investing in PR campaigns to ensure that HydraFacial is actively sought by consumers. 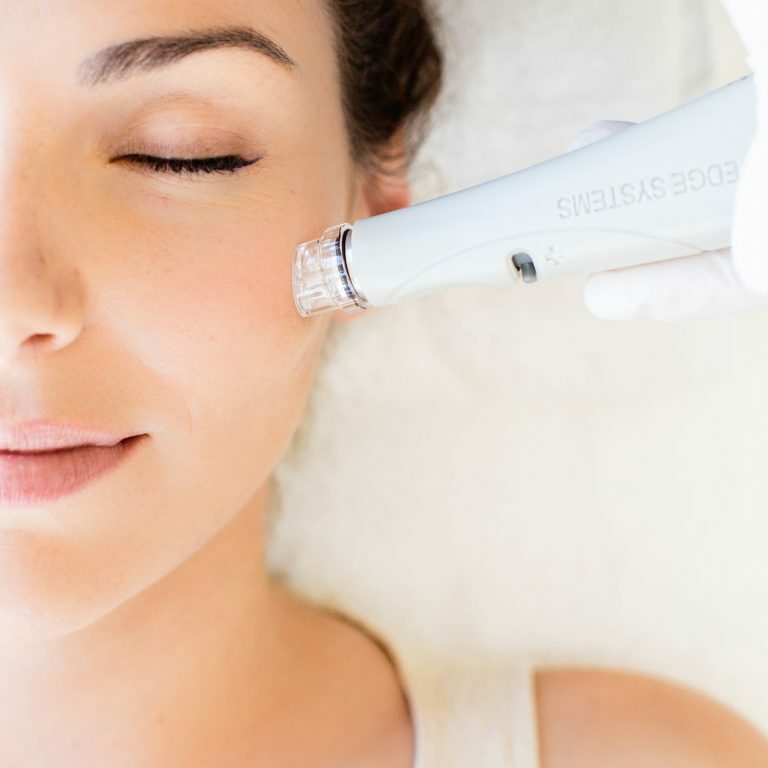 HydraFacial is now seen as THE celebrity facial. It is constantly growing in support amongst celebrities and consumers alike on a daily basis and we have a thriving social media portfolio, including Facebook, Twitter and Instagram. 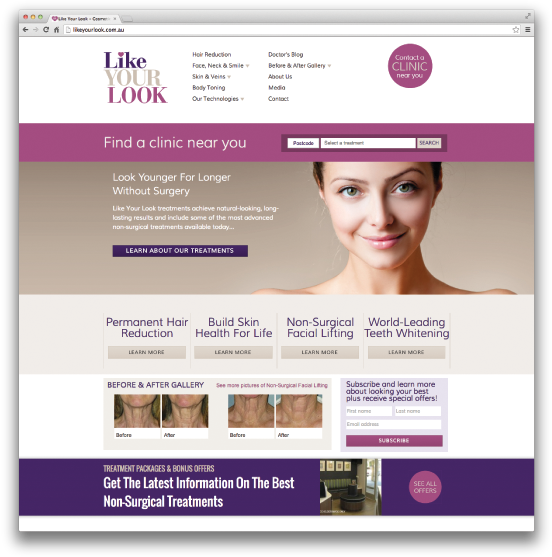 Like Your Look is High Tech Medical’s consumer information brand, website and clinic locator. Every year High Tech Medical invests in marketing activities to educate consumers on how high-quality, non-surgical and minimally invasive treatments can benefit them. By educating patients with accurate information about how the treatments work and the results that they can achieve High Tech Medical assists clinics who purchase our equipment to build enquiries from consumers. 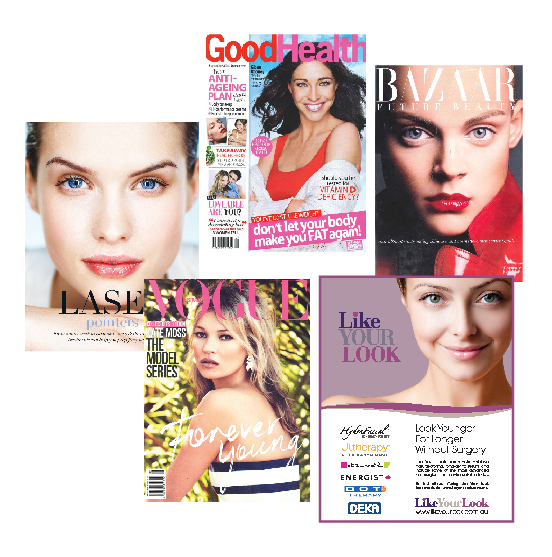 Through investments in PR, events, inclinic marketing materials and co-operative marketing campaigns we assist you to attract new patients to your clinic and maximise your return on investment from Hydrafacial.